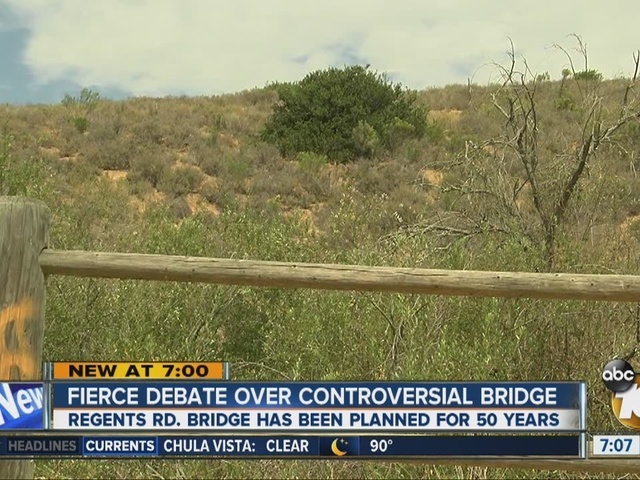 SAN DIEGO -- University City residents are involved in a fierce debate over whether a bridge planned for more than 50 years to connect the two sides of Regents Road over Rose Canyon Park should be built. Those in favor of the bridge say it is desperately needed to ease traffic on Genesee Avenue and I-5. Those against it believe the bridge will cause irreparable damage to the park. San Diego Mayor Kevin Faulconer has expressed his support for removing the bridge from the University City community plan. 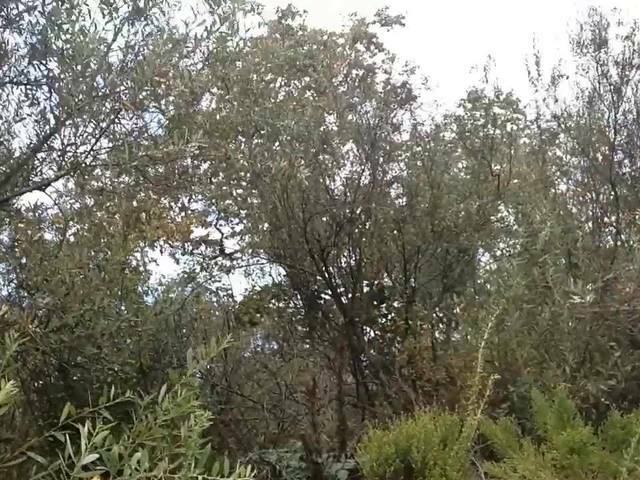 The City Council recently started an environmental impact report. A vote is anticipated next year.